Xpress Tire | Downtown Cleveland Auto Repair: affordable prices on tires and car maintenance. Visit Terry's North Coast Auto for superior auto repairs and discount prices on tires. 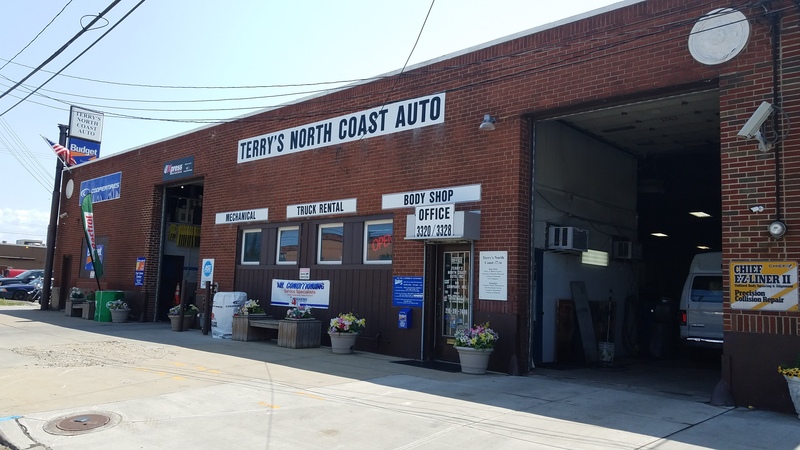 Terry’s North Coast Auto, located in Downtown Cleveland, has been serving the greater Cleveland area with their quality auto repairs since 1970. Since then, they have operated on four simple standards: honesty, integrity, accommodation and excellence. When you are looking for an auto repair shop with a good reputation when it comes to light repair, routine maintenance or new tires, look no further than Terry’s North Coast Auto. They are not only known for their auto repairs, but also for some specialty services not offered at most auto repair shops. They are a full service body shop and heavy collision experts. They have a comfortable indoor estimating area as well. Terry’s North Coast Auto is meant to mend your machine! Whether you own a foreign or domestic vehicle, the experts at Terry’s North Coast Auto are here to get you back on the road safely and quickly. When you bring your car into Terry’s, you will always get a fair estimate that clearly states only the necessary repairs. They work hard to get your repairs done right the first time so you can get on with your busy life. 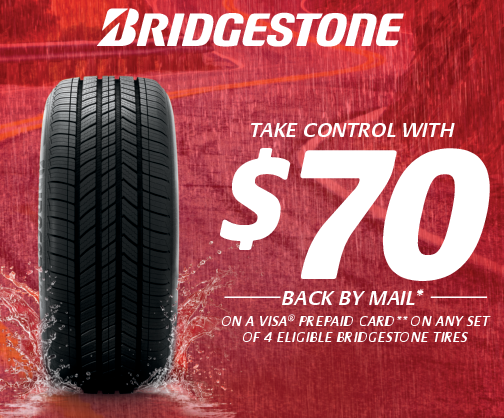 If you are in the market for new tires, Terry’s has a wide selection at affordable prices. When you choose Terry’s for your new tires, their experts will show you all your options and recommend the tires that are best for you based on your driving needs and budget. 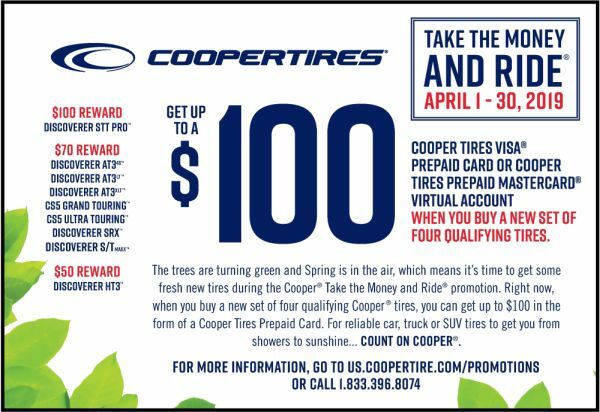 As part of the Xpress Tire Network, they can get low prices on top tire brands so they can compete with the big chains. 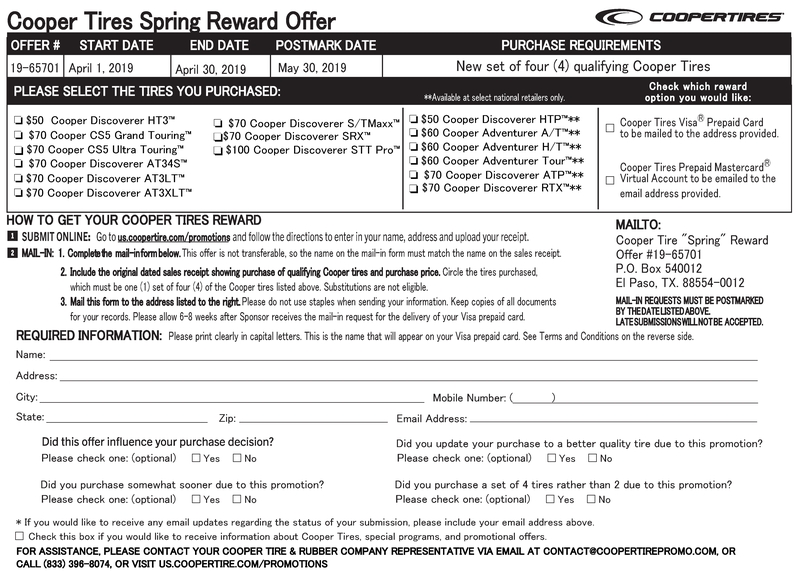 If you are already a happy customer of Terry’s, you will be glad to know that now you get your tires there for less. They offer quality installation that includes mounting and balancing. They also offer routine tire services such as repairs, rotations and alignments. Call Terry’s North Coast Auto for quality auto repairs, body repair and tires.